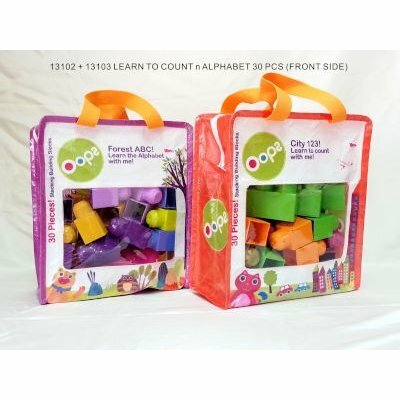 30 Building blocks for hours of play. Warranty: If the item has a factory fault - The item will be replaced. Replacment only valid for 12 months from date of purchase.